Until 13. 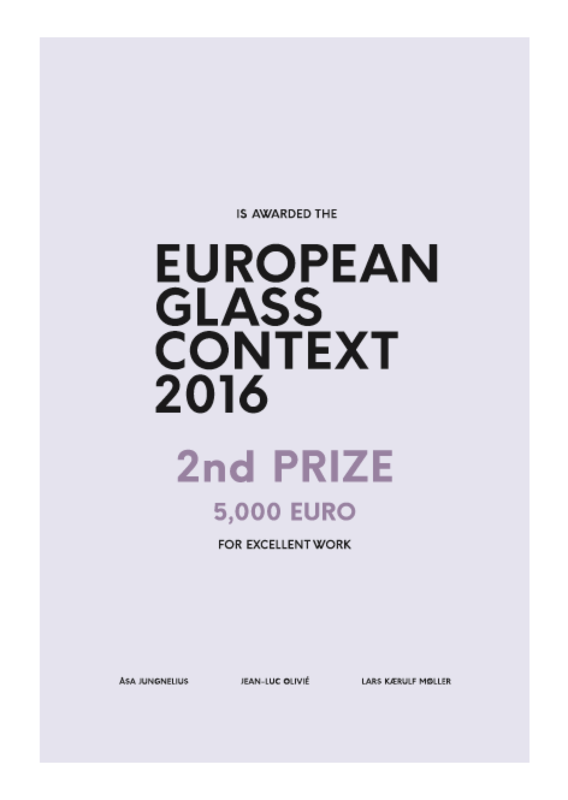 November 2016, The European Glass Context takes place on the Danish Island Bornholm. 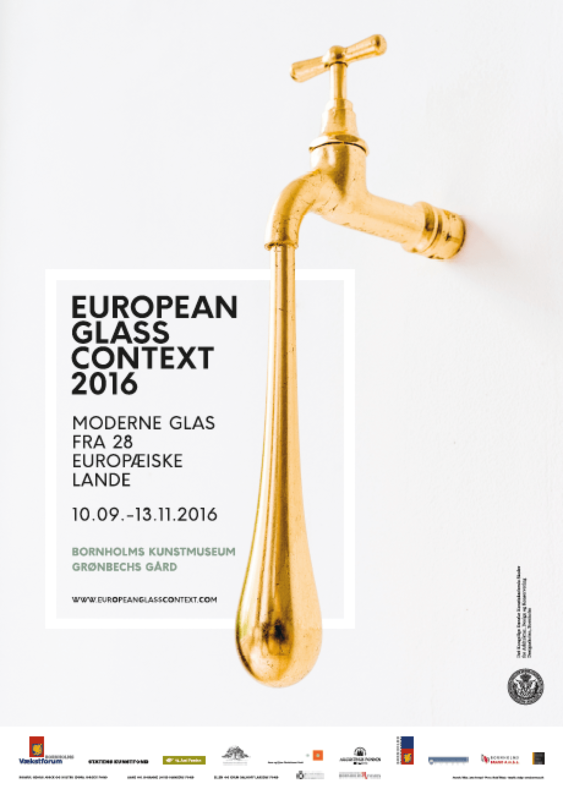 There are two huge exhibitions – one at Bornholm Art Museum and one at Grønbechs Gård showing works from 94 European Glass Artists. 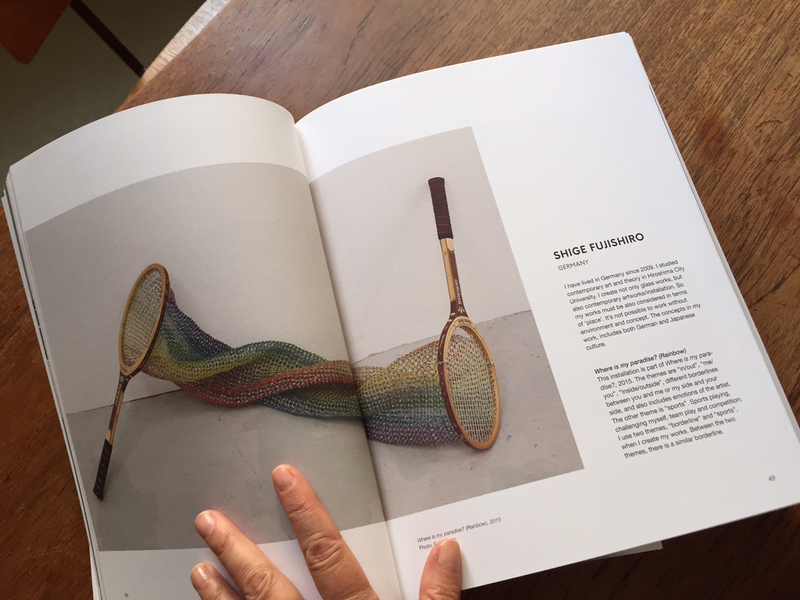 Lower East had the pleasure of designing the catalogue for the exhibitions as well as invitations, postcards, posters, diplomas and a totebag. We loved it. Read more about the exhibitions and see photos from the openings on http://www.europeanglasscontext.com. And on the facebook page.